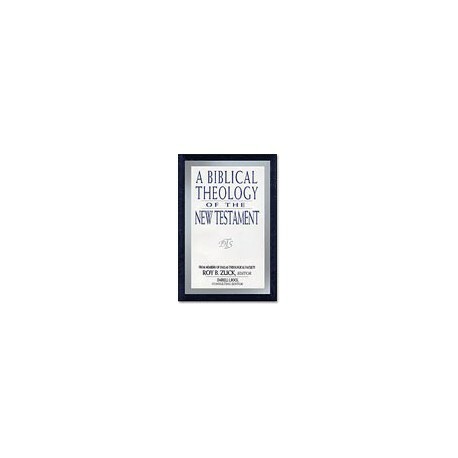 An excellent examination of the theology of the New Testament for those who want solid evangelical scholarship combined with a concise, yet clear, style. The authors make every effort to focus on key theological topics in each New Testament book without getting mired down in exegetical details. At the same time, they don't avoid difficult passages such as in Hebrews 6 (which discusses “falling away” from the faith), James 2 (“faith without works”) and much of Revelation and the apocalyptic judgment. 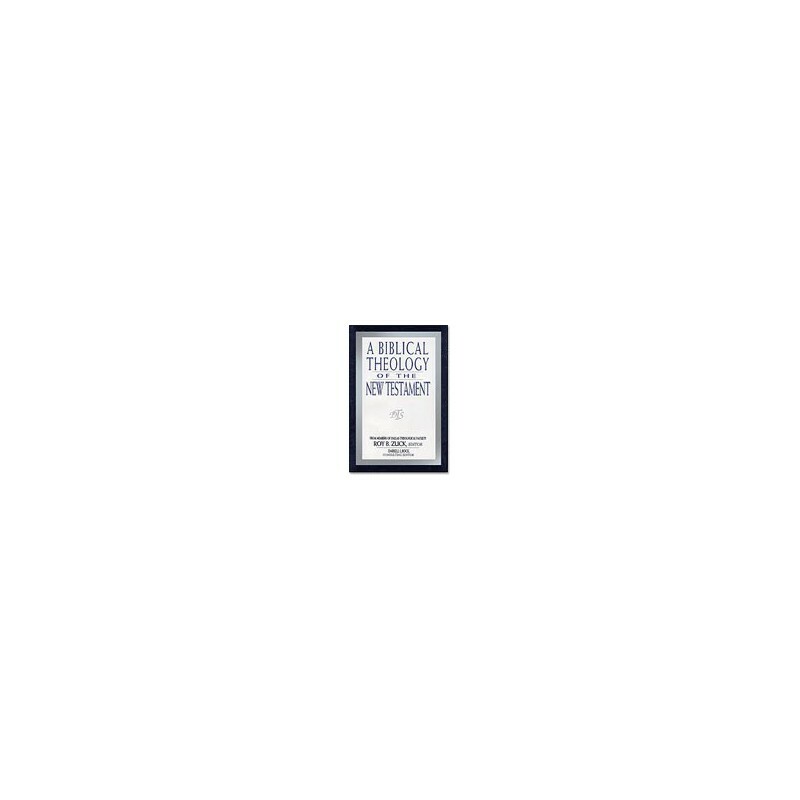 David Lowery's examination of “Paul's Missionary Epistles” stands out as superb and makes this volume worth owning on its own account. This section of BTNT is one of the best written, articulate accounts of Pauline Theology you will find anywhere and serves quite readily as an outline to Paul's theology in general. In addition, for those who desire to dig even deeper, great care has been taken to document excellent resources for further reading.